Local travel bloggers are upset for being excluded, and have started airing their protests on social media. Reportedly, they have been invited to the event - some to also speak at summit, while local bloggers haven't. 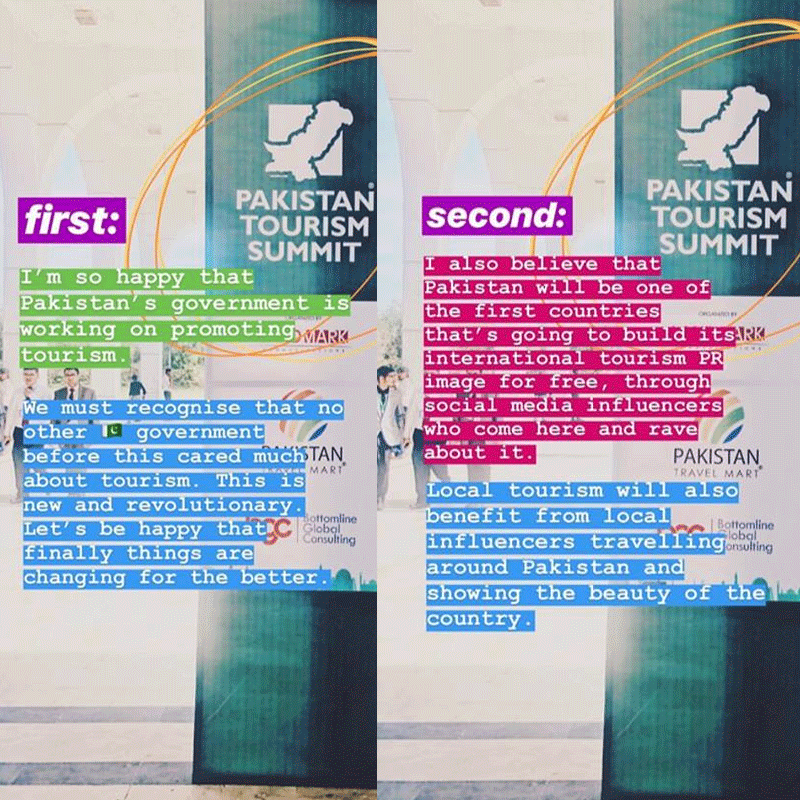 If you've been following Atif Khan, PTI Minister for Tourism on Instagram, you'll know he's been promoting the Pakistan Tourism Summit. It's a great way to give a nod to the local tourism industry and travel bloggers who've been boosting the country's image. 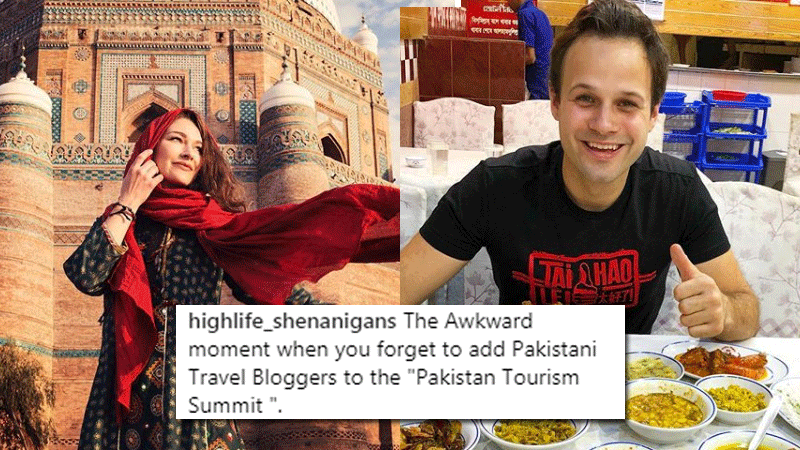 However, the event which is currently being held in Islamabad from April 2nd to the 3rd, seems to only feature international travel bloggers. Reportedly, they have been invited to the event — some to also speak at the summit, while local bloggers haven't. Among the invited are Trevor James (@thefoodranger), Mark Wiens (@migrationology), Eva zu Beck (@evazubeck), Rosie Gabrielle (@rosiegabrielle), Alex Reynolds (@lostwithpurpose) and Amel Lamloum (@iamlema_). Images has reached out to PTI Minister for Tourism Atif Khan for clarification, and is awaiting a response. Meanwhile, local travel bloggers are upset for being excluded, and have started airing their protests on social media. Mystapaki's Bilal Hassan said, "As a travel blogger who has dedicated a large part of his life to help tourism flourish in Pakistan, I am quite disappointed, to be honest. A lot of us have worked very hard on the ground to try and get people to visit the country. Its been an uphill task but we’ve never given up. It’s a shame that tourism is finally thriving in the country and, we the local travel influencers who have been instrumental in making this happen, have been largely ignored and sidelined by official entities. At the end of the day we all want Pakistan to become a tourist haven, however we can’t do that without empowering or engaging with the local population." Urooj Hussain of threedayweekend.life told Images, "It's great that foreign travellers are visiting Pakistan and producing great content here - I hope it continues and grows - however it's really unfair to ignore the large number of local bloggers/content creators who have been exploring and showcasing Pakistan for many years prior. 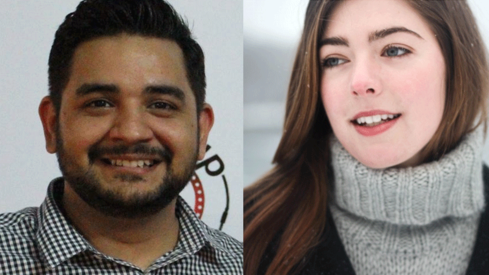 Why do we need to seek 100 percent external validation on how amazing Pakistan is instead of having a healthy combo of local and foreign bloggers?" 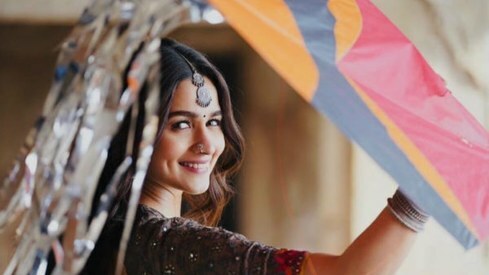 "I think Atif Khan should support and promote local social media influencers/travelers as we are the ones who took the initiative and travelled around Pakistan and showcased its beauty when no one would even think about traveling here. 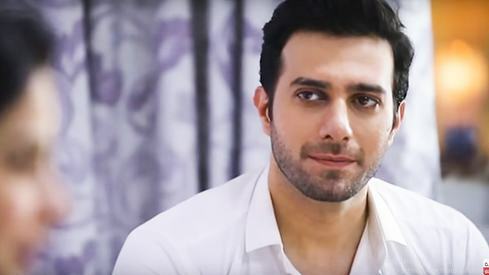 As a Pakistani, I am glad to see that international travelers/ vloggers are coming to Pakistan, it's great but we must not forget the efforts of all the local travels/ influencers," Shariq Raza said. 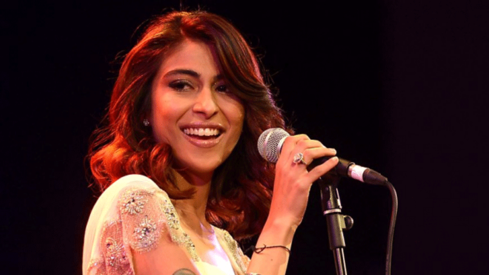 Anam Hakeem, known for her account Girl With Green Passport, added, "I have mixed feelings. On one hand I’m happy that such events are now happening and that international influencers are coming in. But the local community (travellers & photographers) and myself are upset at our government for not having local representation in an event of this magnitude. 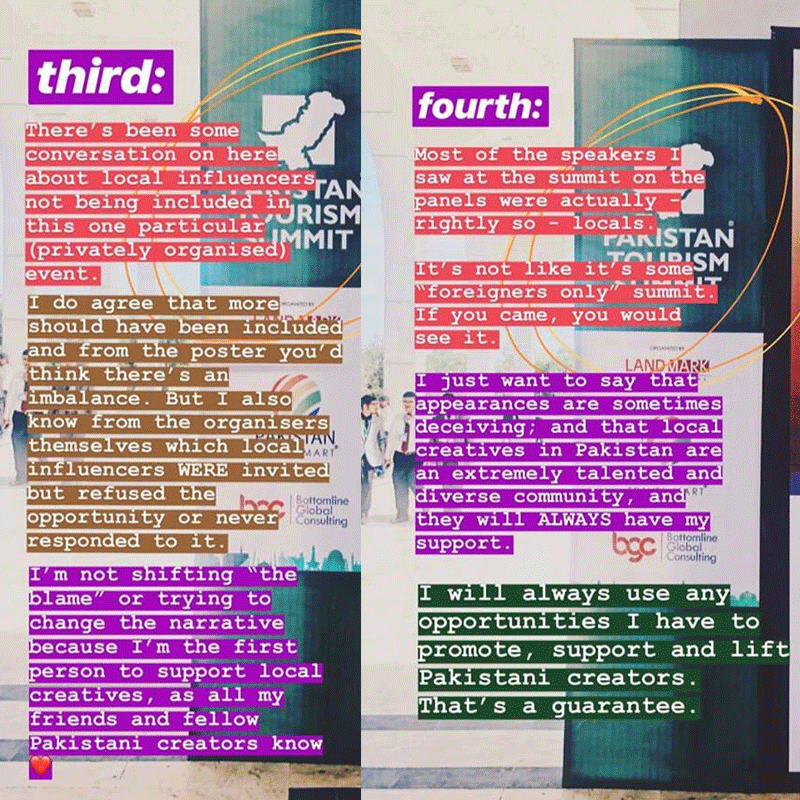 Local content creators are working really hard not just to showcase Pakistan but also help international influencers when they message us wanting to come here; from visa to taking them around the cities, guiding them. 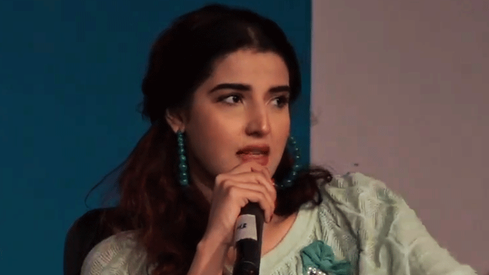 Also a big part of why international influencers are considering Pakistan is because there is a ton of beautiful local content available online that Pakistani creators have put up." 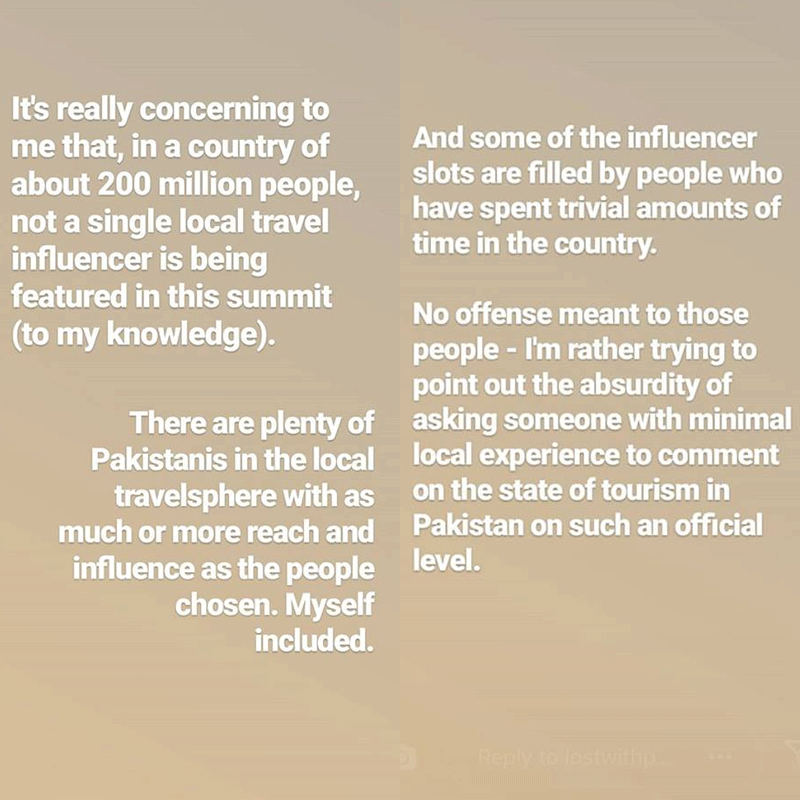 Areesha Khan stated, "It was disappointing to see that our leading local social media/travel influencers and bloggers weren’t in the list, since after all it IS PAKISTAN Tourism Summit. Having a well-balanced team of all these talented foreign and local influencers would’ve been a better approach for such an event. Moreover, it would’ve given the local influencers a platform to share their experiences and be recognised, while also fulfilling the purpose of the summit." Alex posted on her IG story, "It's really concerning to me that in a country of 200 million people not a single local travel influencer is being featured in this summit. I humbly request that Atif Khan and others stat giving local talent the support they deserve. There is no one better suited to create content that communicates the wonders of Pakistan than its own photographers, vloggers, bloggers." Eva zu Beck also posted her grievances on Instagram, "There's been some conversation about local influencers not being included in this event. I do agree that more should have been included." 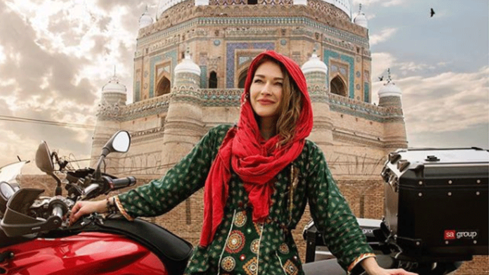 This is just the most recent incident which points to how foreign travel bloggers have been prioritised over Pakistani bloggers by the government and by corporations when it comes to promoting Pakistan itself. 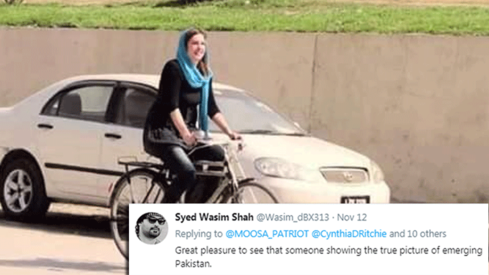 A double standard does exist when it comes to foreign bloggers versus local ones; earlier this year foreigner Cynthia B Ritchie posted a picture of herself riding a bike in Peshawar after which people began praising her for doing so. Commentators on social media observed that if a Pakistani woman had done the same, she would have been harassed on the street, or possibly shamed for moving around in a public space. This double standard is what is forcing people to question why local bloggers aren't being offered key positions in conferences or in advertisements, positions that often come with perks such as hefty financial rewards or even just opportunities for networking. Images has reached out to the minister for tourism and is awaitng a response. Trevor James and Mark Weins are the best. The local bloggers have all been rounded up by you-know-who. Hopefully they will be released after 8-9 months of captivity and then would escape to Canada, Australia for their safety. What a shame. Without the help of locals, this would never be a success. @ Newborn - RHS Rana Hamza Saif much better! Short sighted Minister of Tourism, just remember, it's the locals that are more knowledgeable than foreigners because they live there, know the customs and traditions etc of PK. Excluding locals is shameful. You need them all the time. Please apologize to the locals and seek their support if you want success. When you pay people to come, they will. That does not mean others will. Pakistan will benefit if we have a few million tourists from neighboring countries travel to Pakistan. They will understand our local language and customs better. Even 1 million neighbors spending 25,000 rupees each in local areas per trip will lift up the economy. We don't need 5 western "influencers" spending 100000 each. They require baby sitting in our country anyway. Mark Weins is the best, he carries a contagious smile. the purpose of inviting international bloggers is precisely because they are international. we need international visitors not just for economic but also cultural and political reasons. There is nothing wrong here. Local vloggers aren't as popular as foreign vloggers because of language and bias presentation. A tourist will trust more on words of foreigners. Local tourism is growing at un imaginable pace, roads get blocked on our festive days. The message is for foreign audience and needs to resonate accordingly. Wonder when would we stop complaining about everything and spoil genuine efforts by the administration. If cricket teams do not come for fear of their life, how do you expect the tourists! Local bloggers are not famous abroad and Imran Khan to attract Western Tourists. People travel to foreign locales,but they never both to explore their local surroundings. One needs to be an avid local traveller Everyday,you will discover something new. 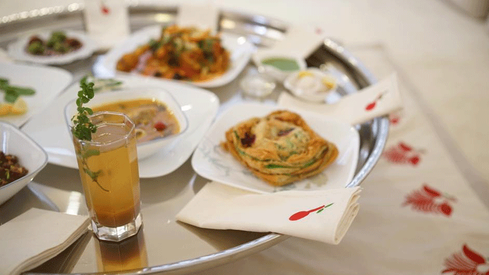 Here,local bloggers play a vital role,as they ate an integral part of any travel summit. Local tourism needs to be promoted Pakistan is s nation full of exquisite natural beauty. Some people advertising to fight climate change like Greta Thunberg, some people advertising all for money, like influencer. 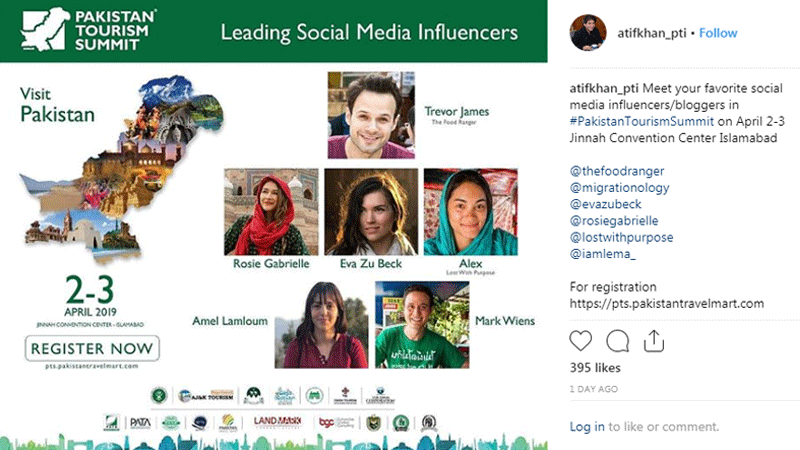 Ready to bring my Canadian friends and I agree with Areesha Khan statement that leading local social media/travel influencers and bloggers weren’t on the list since, after all, it IS PAKISTAN Tourism Summit. They have large local flowers and they will be good local tourism potential. Pakistan, for the past 20 years, had been a global pariah. Today, we celebrate one foreign player visiting, whereas 20 years ago, entire teams would play lengthy series and no one would care. Let's not forget that things were just as bad 10 years ago. In 2007, when South Africa's team visited, they did drills with helicopters on the field. Our passport was the 2nd worst in the world (worse than many war-ravaged nations) with the discrimination extending to dual citizens living abroad only because they were born in Pakistan or their parents were from the place. International sports stars who were playing for different nations and visiting third countries, officially with their teams, faced this too. This was even done by developing countries. Not just developed nations but even banana republics thought Pakistan was unsafe. There's an 'outside world' complex that has exacerbated their intrinsic self-hate and insecurities. It'll take time and effort. Don't quit raising your voice. Trip advisor in most places in the world provides very good information, and most of the contributors are local. Tourism is a hard and fast earning industry. We should look ahead and not indulge in local conspiracies and hard talks. Naturally domestic and international bloggers are part of the game. Make sure that travellers are softly taken, booklets should be provided at the borders for the support and help of visitors, where and what time to go, what to eat and drink, what to wear in the bazars and how to inter act with the people of Pakistan. Hope tourists will find them comfort, well spoken, cooperative and civilized. Above all sight seeing is extra ordinary loving and creative. We usually oscillate between two extremes. Earlier we used to see testimonials by local travelers in print and electronic media. Now it's the foreigners whose validation is being sought with exclusion of local tourists. The summit should have not only included national bloggers but also natives of Northern and other Areas who could share their experiences with international guests. Why blame the minister? The double standard is entrenched in all of us ! Just like they say everyone is equal but some are more equal than others !! 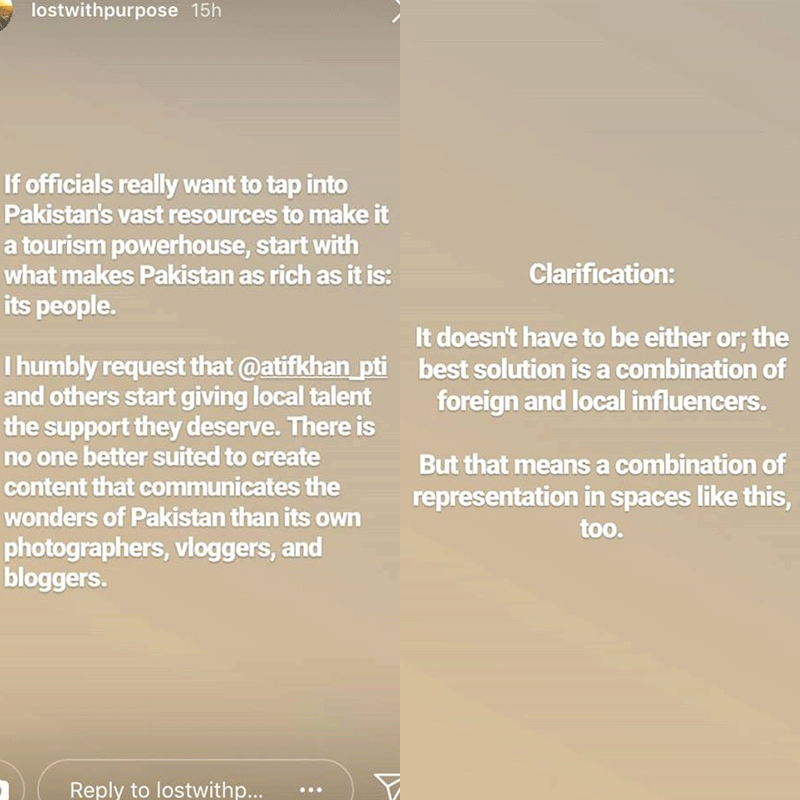 As someone living in the United States and of Pakistani decent, I can say that although local content creators are important, they don’t help tourism as much when it comes to outside of Pakistan. It has nothing to do with skin color, and everything to do with influence. The global content creators are the ones that will change the perception of Pakistan around the world and Pakistan needs that to fix its image around the world. Those Mark Wiens and Drew Binsky videos have really gotten people to see another side of Pakistan and hopefully Pakistan can carry that momentum into the future. @Nusrat Where would you have those "few million" tourists ? have you have infrastructure in place to host those few million tourists? The foreign guys may have been called because of their reach and audience. They all have significantly more followers that our local bloggers. Plus the idea was to attract more foreign tourists to the country. Having said that you Pakistani bloggers are doing a wonderful job. Its your passion to portray Pakistan and you shouldn't feel let down by this. After all you aren't doing it for a reward are you?